TENNA Archives — Gizmo Bolt - Exposing Technology | Social Media & Web. | Gizmo Bolt - Exposing Technology | Social Media & Web. Sony Xperia Z5 Premium is now shipping in many regions around the world and at the same time it is arriving soon in China. 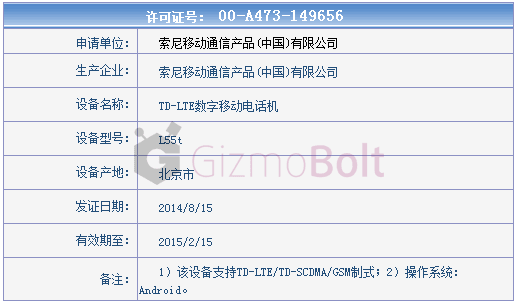 Today we saw Xperia Z5 Premium Dual E6883 getting certified at China’s TENAA where its network license passed. 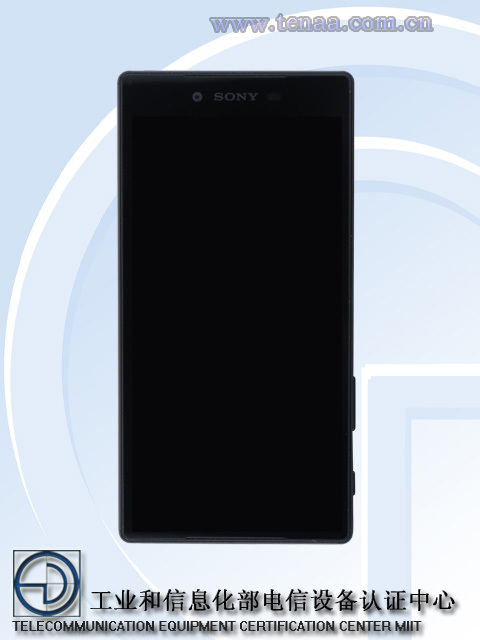 Certified Xperia Z5 Premium Dual most probably will be available on China Unicom mobile carrier (supporting GSM, TD-LTE, LTE FDD, WCDMA network). 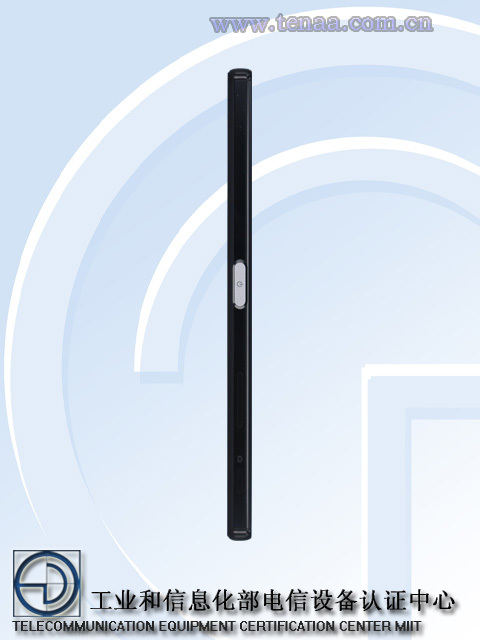 Certified Xperia Z5 Premium features similar specifications like the global variant of device. Sony Xperia Z5 Premium Dual features vivid 5.5” (2160 x 3840 pixels resolution) 4K Triluminos display for Mobile powered by Snapdragon MSM8994 810 processor, featuring octa-core CPUs 64-bit, Adreno 430 GPU, LTE enabled, 3 GB RAM, 32 GB internal storage, Qualcomm Quick Charge 2.0 enabled with 3430 mAh battery, IP 65 and I68 certified, weighing 181 grams and, 7.8 mm thick. 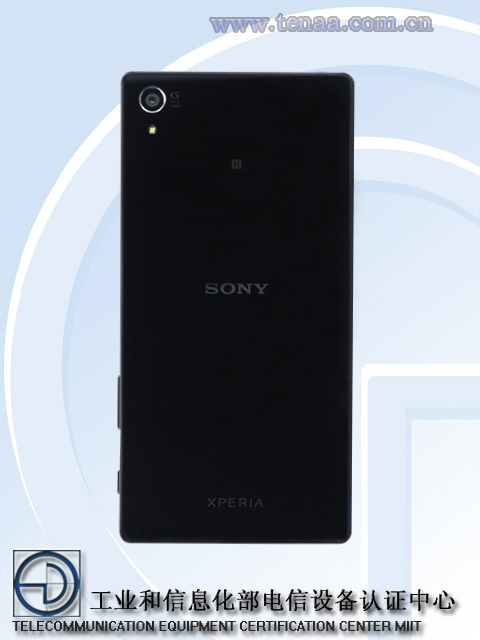 It is the matter of time only as when Xperia Z5 Premium Dual starts selling in China. Xperia Z5 Premium Dual is available in India for Rs 62999 from Flipkart with which goodies worth Rs 7000 are free. 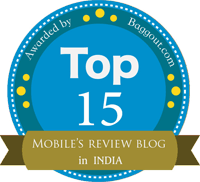 Have you bought your Xperia “Z5” series handset? Let us know. Drop your comments below. 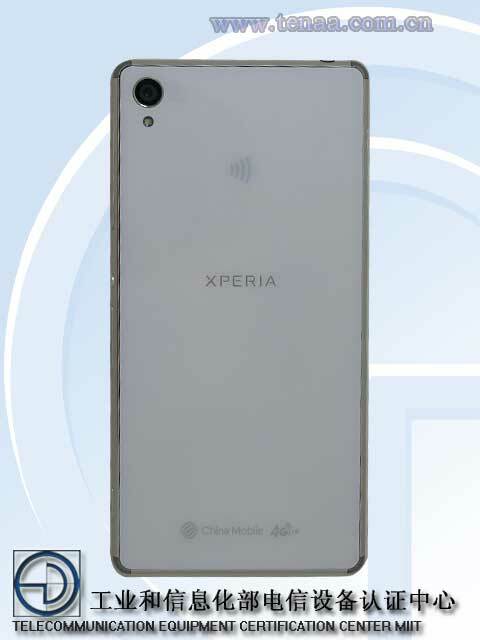 As the date of Sony’s IFA 2014 event is approaching, we are seeing Xperia Z3 related info popping up frequently; latest one included passing of network license of Xperia Z3 L55t and Xperia Xperia Z3 L55u at China’s TENAA. 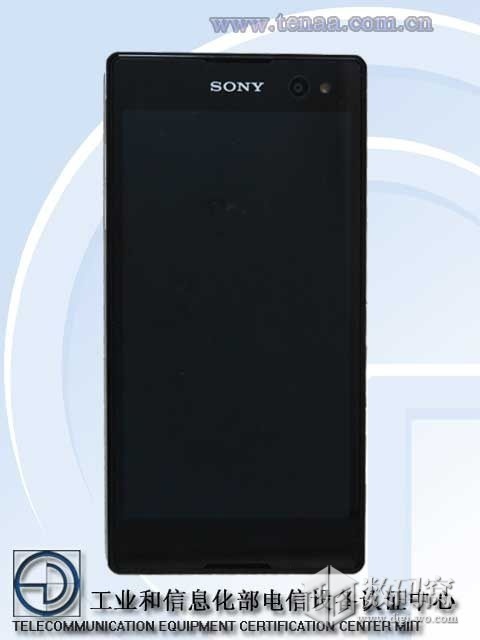 Recently Xperia Z3, Xperia Z3 Compact images have appeared online and Xperia Z3 Tablet Compact listing was spotted in Sony’s official document of Bluetooth Speaker BSC10A. 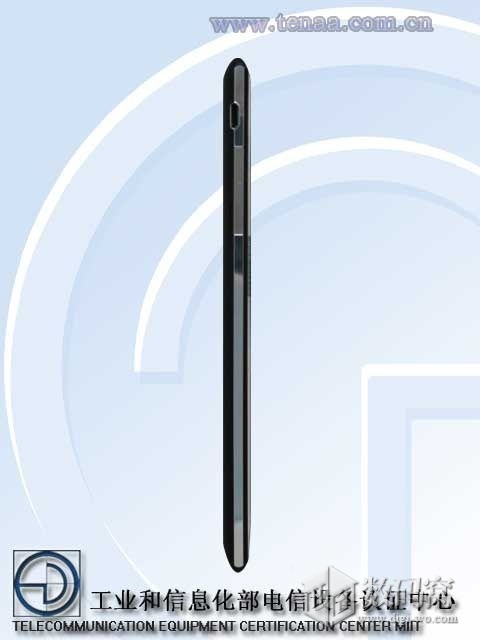 Xperia Z3 L55t real pictures have already been leaked a lot ago. Both L55t and L55u are TD-LTE versions of the handset for China, Taiwan region. 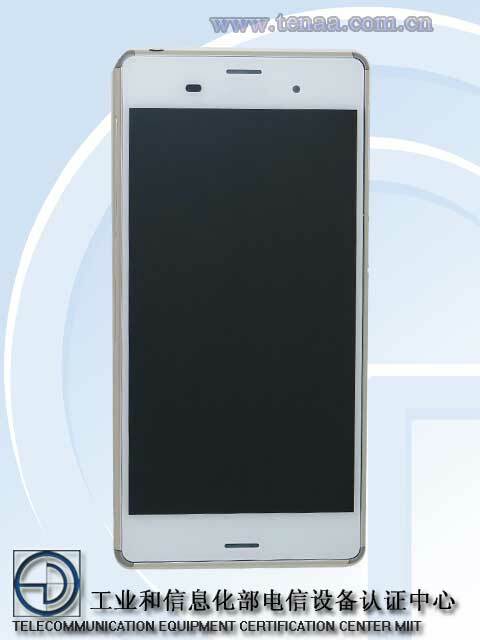 Pictures of both models have been disclosed now. It will be available in white, black and amber. Applicant: Sony Mobile Communications (China) Co., Ltd. 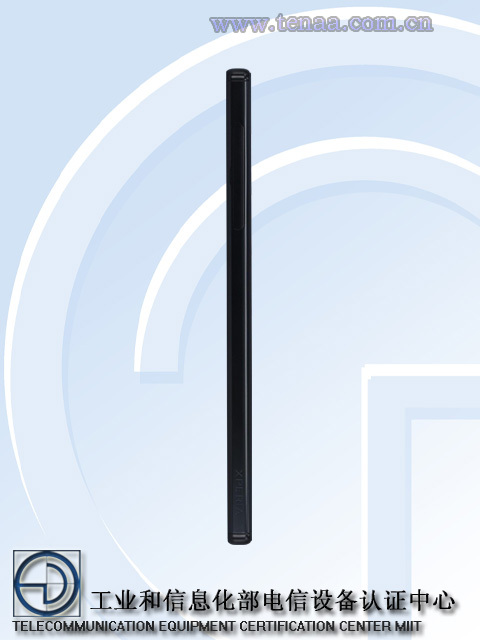 Manufacturer: Sony Mobile Communications (China) Co., Ltd.
At IFA 2014 we are expecting that Sony will be launching Xperia Z3, Xperia Z3 Compact and Xperia Z3 Tablet Compact ( for the first time a compact tablet ). We will keep you updated as soon as more info pops up. Drop your comments below. Source – TENNA (1,2,3). Thanks Ben for the Tip! Sony recently unveiled Xperia C3 as the first true selfie smartphone and promised that it will be coming in August this year. Sony said mint colored Xperia C3 will be exclusive to China only and now it seems dual variant of Xperia C3 will hit China. 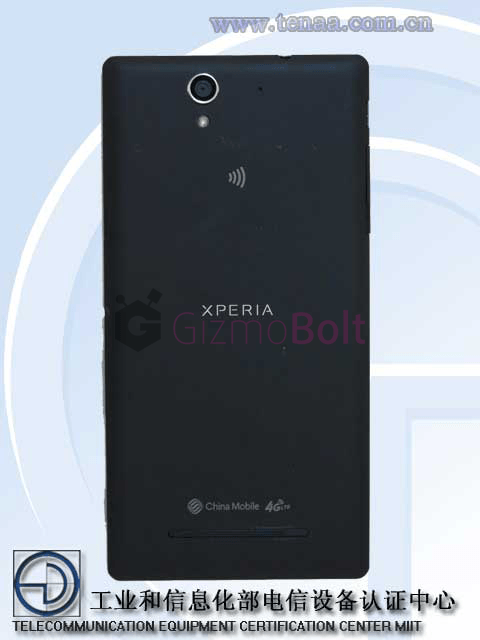 Xperia C3 Dual S55t images are spotted at China’s TENNA where its network license for 4G LTE passed with bands 1900/1800/900 MHz (B34) / 1900 (B39) MHz, GSM (B41) / 2300 (B40) / 1900 (B39) MHz, TD-SCDMA 2000 TD-LTE 2500 along with FDD-LTE/W-CDMA international roaming. Xperia C3 Dual features 5.5″ 720p HD screen display with Triluminos Mobile Bravia Engine 2 packed in 7.6mm light weight 150 (149.7) grams frame, Snapdragon S400 MSM8926 1.2 GHz quad core processor, 1 GB RAM, Adreno 305 GPU, 8 MP rear cam, 8 GB internal memory with 32 GB external SD card slot and android 4.4 KitKat out of the box. 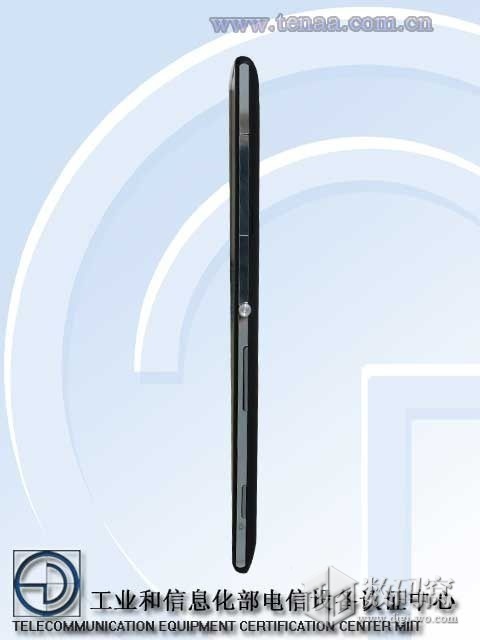 Xperia C3 Dual S55T will come to China Mobile 4G carrier rumored to be priced around 1999 Yuan i.e. $322. 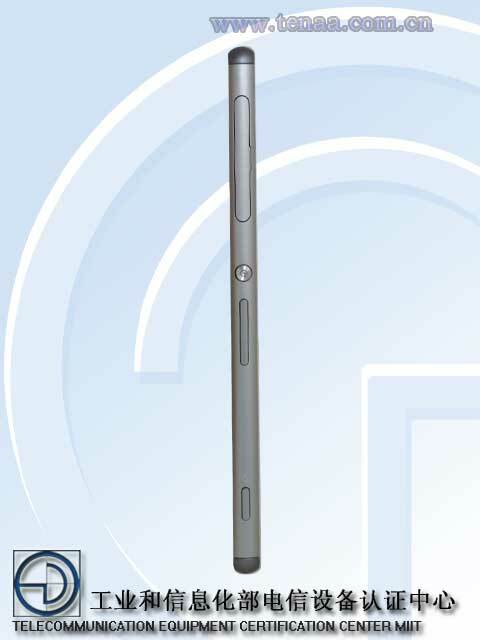 We will keep you updated as soon as Xperia C3 hits market officially. Drop your comments below.